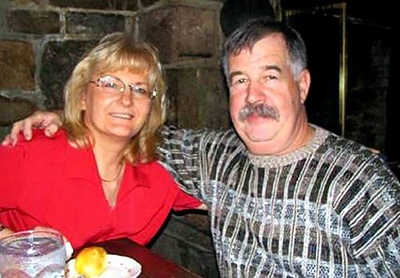 On July 24, 2007, Joe Campbell departed Ketchikan Harbor with two couples that had been on a week-long cruise ship tour of Alaska's inside passage. 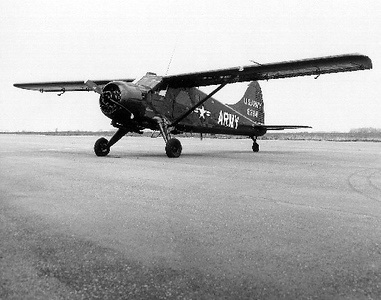 The float equipped DeHavilland DHC-2 Beaver (N995WA) was the second of three airplanes on the air tour flight. All three aircraft were operated by Taquan Air. As the flight of three airplanes flew into mountainous terrain, the first pilot reported low clouds, with rain and fog, which required him to descend to 700 feet msl to maintain VFR flight conditions. 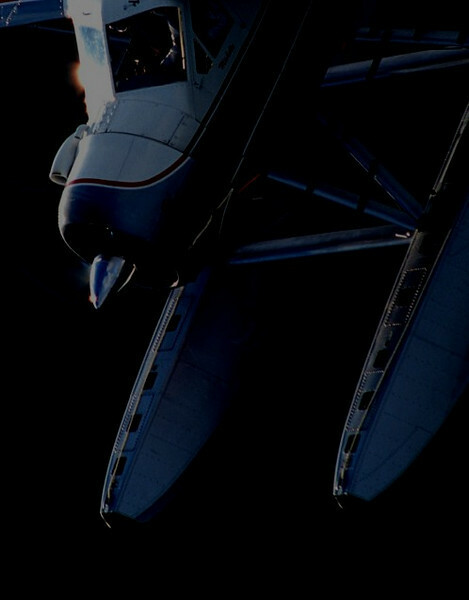 The pilot of the third tour airplane, which was about 5 minutes behind the accident airplane, stated that as he approached the mountain pass, he encountered "a wall of weather" which blocked his intended flight route, and he turned around. Mr. Campbell continued to fly into the weather and finally into a 2,500 foot tree covered granite wall. The Dehavilland's fragmented wreckage was discovered a few hours later in the area where the third airplane had turned around. 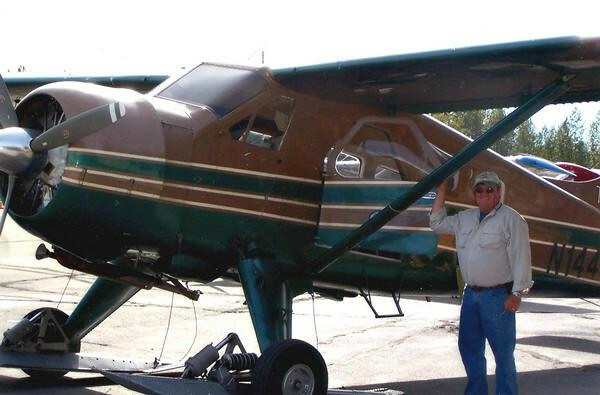 The pilot had not been flying for several months when he obtained a flying job with Taquan Air of Ketchikan, Alaska. The pilot was with Taquan only three months prior to the accident. The pilot's decision to continue under visual flight rules into an area of instrument meteorological conditions. Contributing to the accident was the pilot's inadequate weather evaluation, and the FAA's inadequate surveillance of the commercial air tour operator. In addition, a review of the pilot's medical records by the NTSB's medical officer revealed a history of depression and suicidal tendencies. In addition, the pilot was prescribed and taking anti-depressant medications at the time of the accident. The FAA's guide for Aviation Medical Examiners states, in part: "The use of a psychotropic drug is considered disqualifying. This includes all sedatives, tranquilizers, antipsychotic drugs, antidepressant drugs, analeptics, anxiolytics, and hallucinogens." The DeHavilland DHC-2 Beaver (C/N 1100) was originally operated as an L20A by the U.S. Army as a reconnaissance aircraft during the late 1950's. The DeHavilland was operated for many years within Canada. 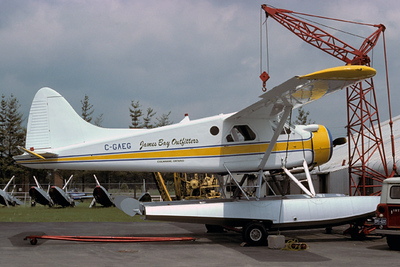 This photo shows the aircraft (C-GAEG) operated by James Bay Outfitters. 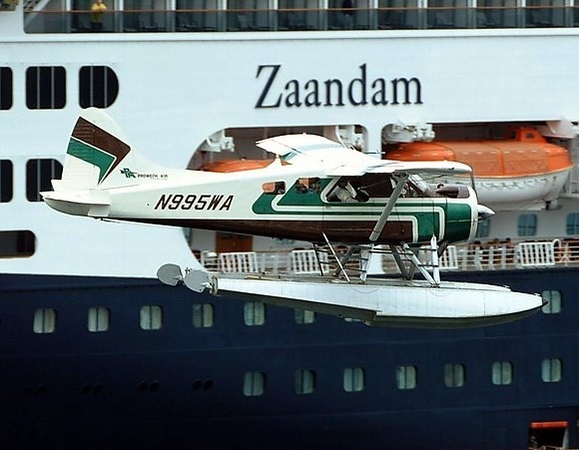 N995WA with Promech Air seen here departing next to Holland America cruise ship the "Zaandam" in Ketchikan, Alaska. 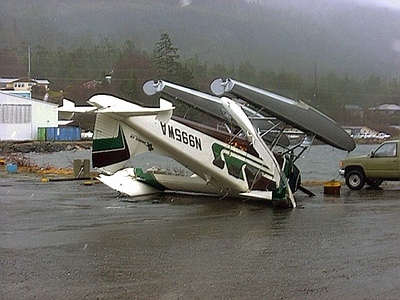 During it's time with Promech Air, N995WA was badly damaged during a sudden wind storm in Ketchikan about three years prior to the accident. 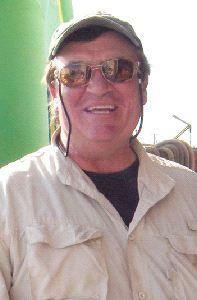 Joseph H. Campbell was operating a commercial passenger aircraft while taking mood stabilizing anti-depressant drugs. In addition, he also held a 2nd class medical certificate that he obtained illegally by lying about his medical and mental history. Mr. Campbell spent a brief period of his flying career operating air tours over the Grand Canyon for both Scenic and Grand Canyon Airlines. After a termination of employment with Grand Canyon Airlines in 2006, Campbell somehow convinced Taquan Air that he could operate sightseeing aircraft safely in southeast Alaska. On April 11, 2007, just before being hired by Taquan Air, Campbell obtained a single-engine sea rating from Kenmore Air, Kenmore, Washington. With only 10 hours in float equipped aircraft and 7 hours of flight time in Alaska, Campbell's total experience level for this type of flying was at best minimal. Venture Travel, LLC dba Taquan Air is the successor to Taquan Air Service, Inc. Company president and CEO Brien Salazar, purchased key assets from the former company through Venture Travel, LLC in the spring of 2000. 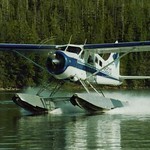 Taquan Air is recognized as one of the most successful floatplane operations in Alaska. 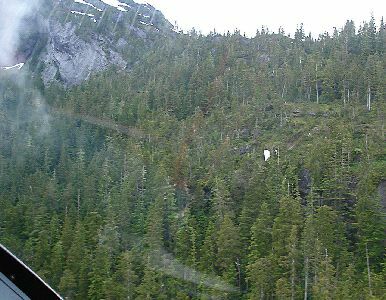 The flight departed Ketchikan about 1:19 PM, as the second of three float equipped aircraft for a tour flight through Misty Fjords National Monument. Each airplane departed from Ketchikan about 5 minutes apart. 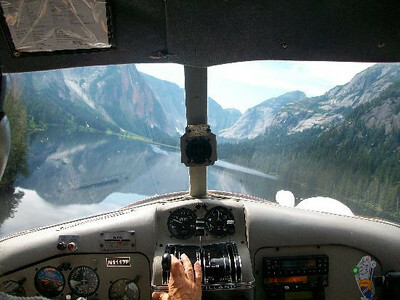 The standard route of flight was northeast, over an area of remote inland fjords, coastal waterways, and mountainous tree-covered terrain. The 1 hour and 15 minute flight-seeing tour included a landing on one of the inland ocean fjords before returning to Ketchikan. The flight continued along the preplanned flight route, towards a shallow mountain pass known to local tour pilots as "the cut." The first pilot said that after passing through the cut he encountered low clouds, rain and fog, with a visibility of 2 to 3 miles. 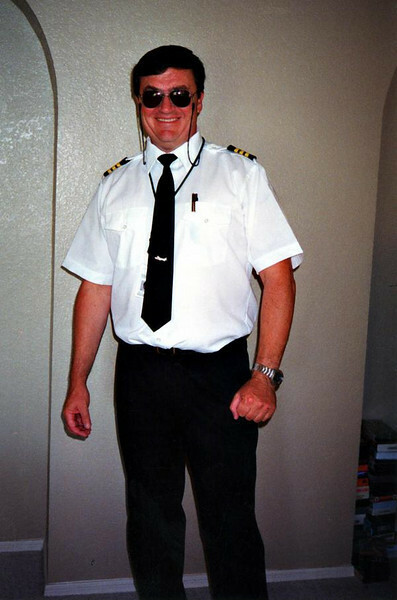 He said that he was able to maintain VFR flight conditions by descending to about 700 feet over an ocean fjord. As the flight of three aircraft progressed into mountainous terrain, they approached an area known as Punchbowl Lake, Campbell at the time radioed "Theres lots of clouds hanging around these cliffs." It is unclear why Campbell continued into the adverse weather while the other aircraft diverted. In the clouds turning and possibly spatially disoriented, Campbell lost control of the aircraft and slammed into a tundra-covered rock outcropping. The wreckage then fell over 100 feet to a steep sloping ledge. 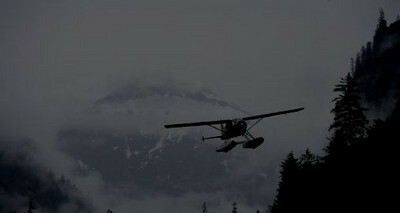 Nothing more was heard from Campbell's aircraft and at 3:00 PM N995WA was officially declared missing. 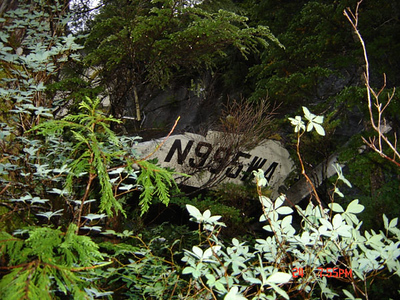 After the cloud cover lifted, Campbell's aircraft was discovered on a steep mountainous slope by a search aircraft operated by the Alaska State Troopers. No survivors. The aircraft's registration painted on the wing positively identified the missing aircraft. 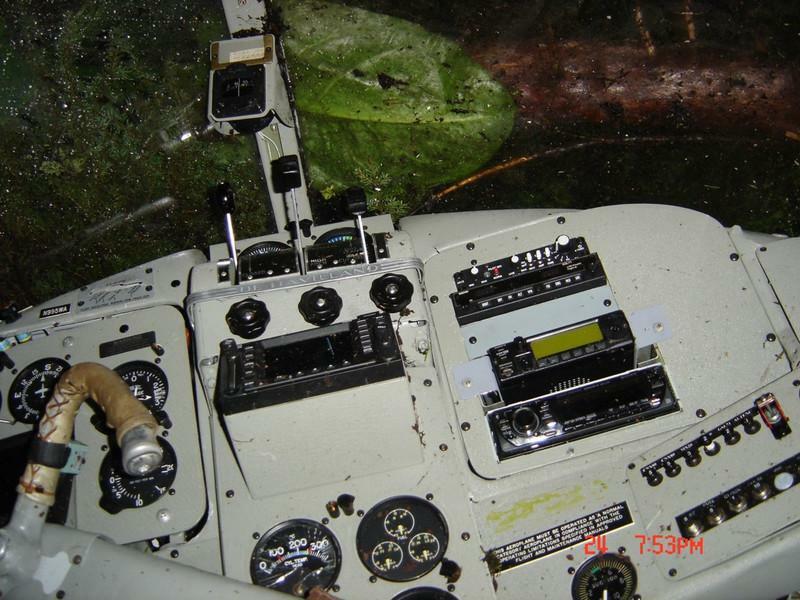 The aircraft instrument panel was relatively intact despite of the violent impact with the mountainside. The greatest loss of any fatal aircraft accident falls with the passengers who entrust the pilot with their safety. Marianne and Paul McManus of Leicester, Mass., pose for a picture. 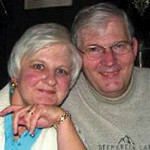 Jeanne J. Eddy, and her husband William F. Eddy, both 59, were also killed. The Eddys had a residence in Baltimore, Md., and also lived in Jacksonville, Fla.